Battle of Dazar’alor boosting is already available! 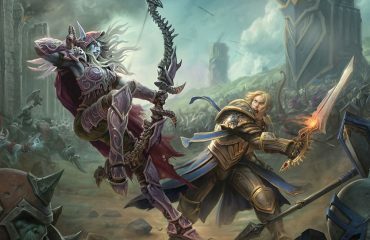 The new raid in the Battle for Azeroth expansion, the Battle for Dazar’alor, was launched in normal and heroic modes for players on European and North American servers today. A raid consists of nine bosses; the requirement to enter a raid is level 120. Not all difficulties open immediately – but this week a few are open: Battle of Dazar’alor Normal boost, Battle of Dazar’alor Heroic boost. Next week, January 29, LFR first wing of the Battle of Dazar’alor will open, as well as Battle of Dazar’alor Mythic raid boost. February 12 will unlock the second, and on February 26 the third wing in the LFR moe. 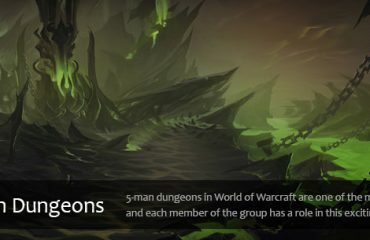 In this raid, alliance players will need to talk to the NPC before the last wing (last 3 bosses), which will turn them into heroes of the Horde so that they can engage in combat with the last three raid bosses. The entrance to the raid for the players of the Alliance will be in their capital, Boralus, and for the Horde, the entrance will be northwest of their capital, Dazar’alor. 370 ilvl in LFR. You will need 350 level items or higher to be able to get into the LFR queue for Dazar’Alor. How to get inside the raid Battle for Dazar’alor? Battle for Dazar’alor raid is an instanced version of one of Horde’s locations, Zuldazar. 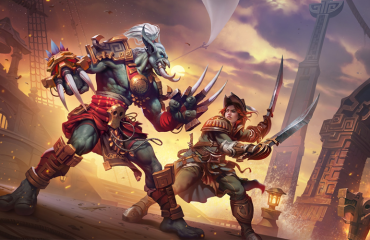 Although for Alliance entrance is not there – they may enter the raid from their main city Boralus, but Horde Indeed can enter in Zuldazar – entrance is located northwest of their capital, Dazar’alor, near The Zocalo. G.M.O.D, loot from the High Tinker Mekkatorque. You can buy a G.M.O.D mount from us at a low price. Dazar’alor Windreaver – reward for completing the meta-achievement Glory of the Dazar’alor Raider. You can also buy a Dazar’alor Windreaver and buy Glory of the Dazar’alor Raider from us. Glacial Tidestorm – loot exclusively from the mythic Jaina Proudmoore kill with 100% drop, this mount will be very rare and prestigious due to how few people can kill all the bosses of the raid in the mythic mode. You can buy Glacial Tidestorm Mount from Jaina Proudmoore from us and we will fulfill your order as soon as possible. We wish you good luck in conquering the new raid – and if you have any difficulties, we are ready to help you with Battle for Dazar’alor raid boost! Legit service, I recommend it. Quick support and even quicker boosters! Nice, just 1 day and my order was done!